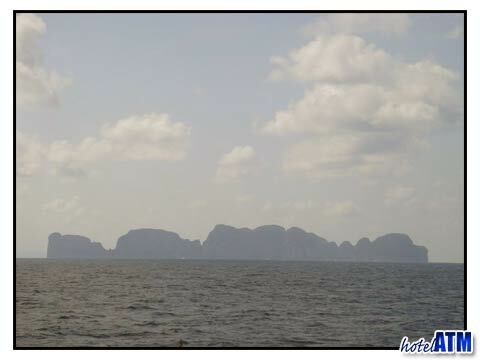 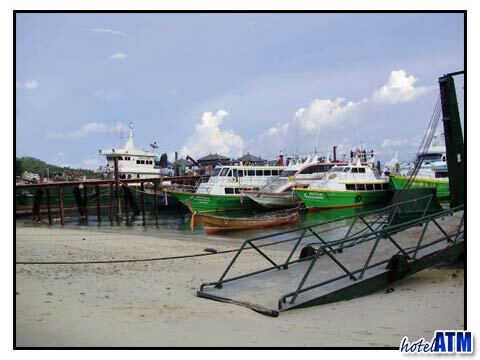 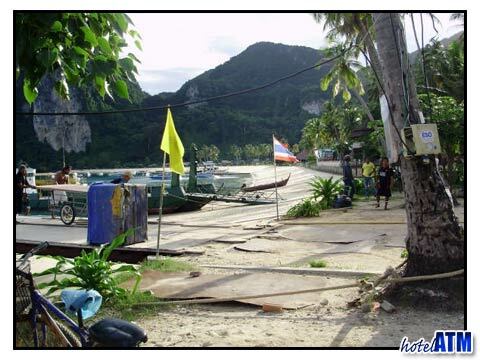 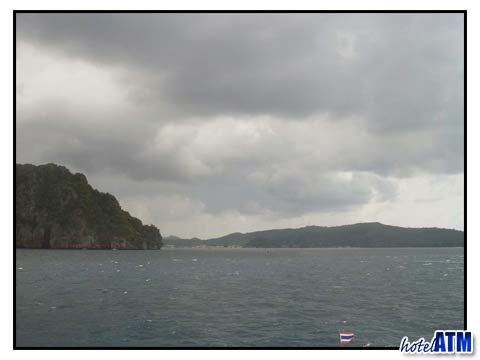 The weather in Phi Phi island can very variable and can be characterized by wind, scudding clouds and rain bursts... this is what can happen if you time it wrong. 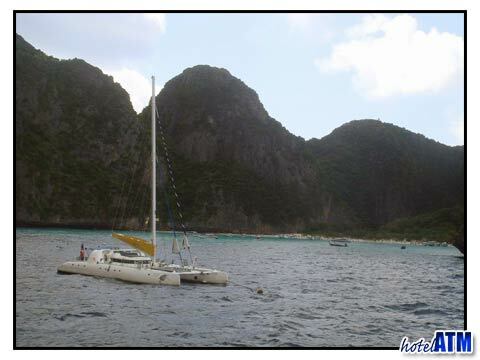 However as with all green season weather you can get some extraordinary beautiful days on Phi Phi, made all the more enchanting by the mesmerizing views of Phi Phi Ley through the cleared air and the peace and quiet on the beaches. 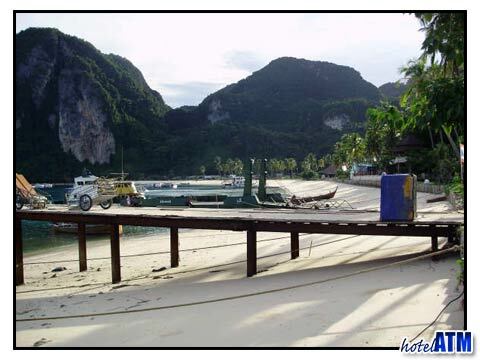 If you are staying on Phi Phi in September in the Phi Phi resorts it is best to plan your trip around activities that can be weather proof like diving, visiting the spa, viewpoint walks and more enjoying the nightlife. 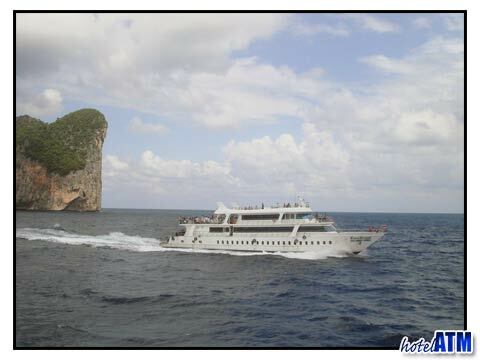 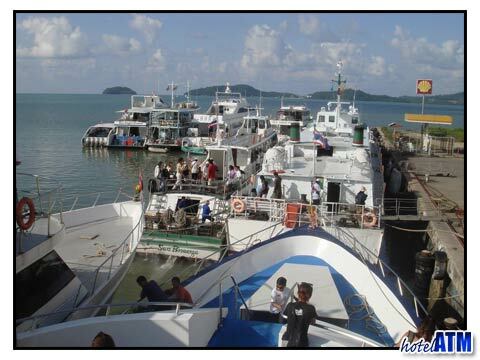 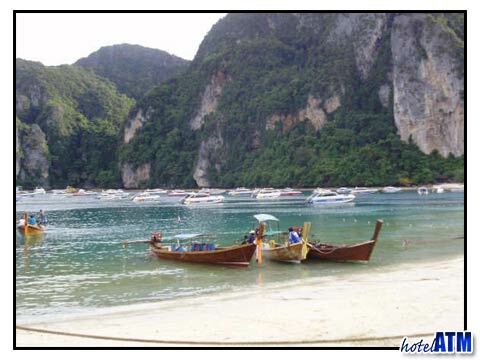 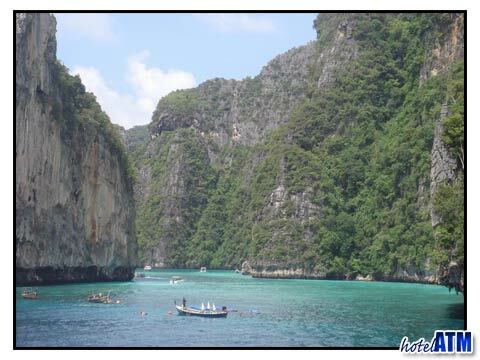 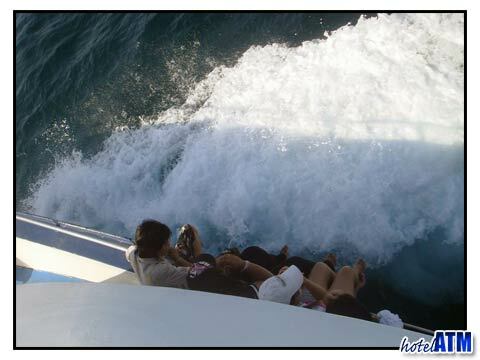 Phi Phi Island is a superb destination in low season and with a bit of thought can give you the most memorable adventure. 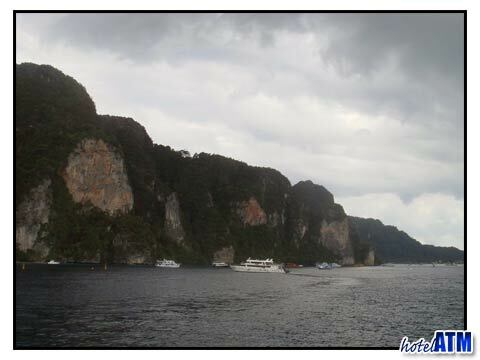 Rain is an integral part of the ecosystem on Koh Phi Phi. 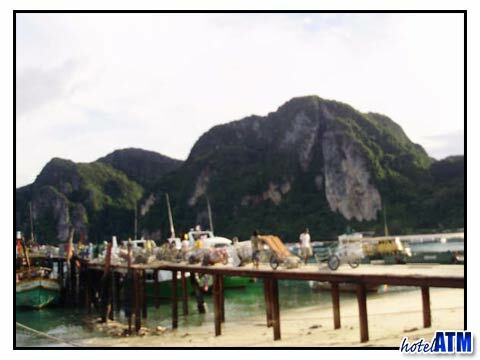 It cleanses the island by washing the dust away from the hot dry season and provides much needed water for the trees and flowers. 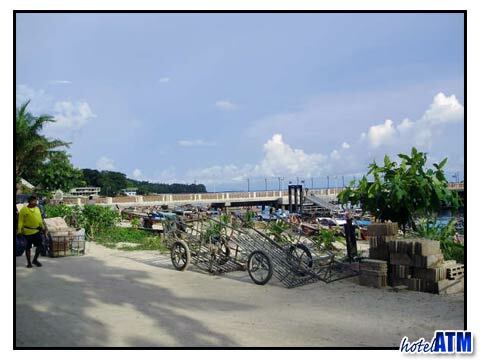 It also ensures that the beat time to take photo images is after the rainy season till about the middle end of January. 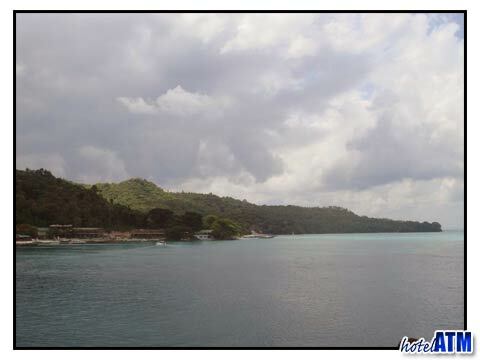 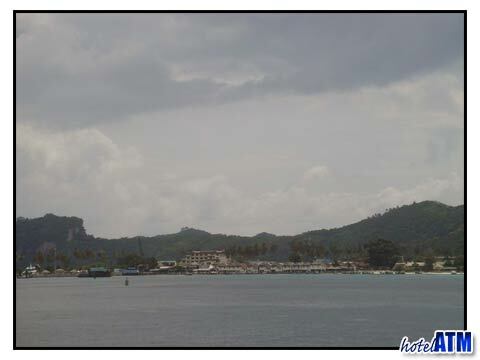 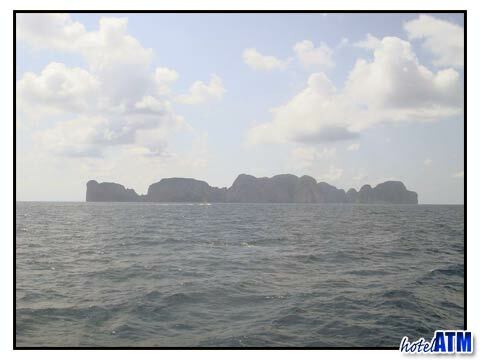 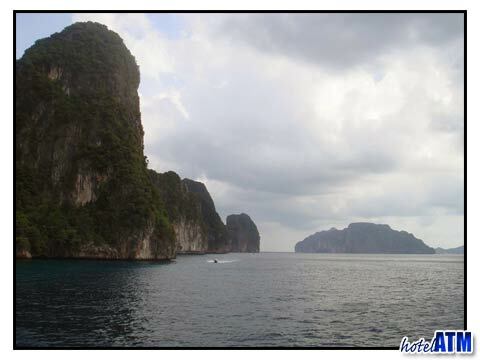 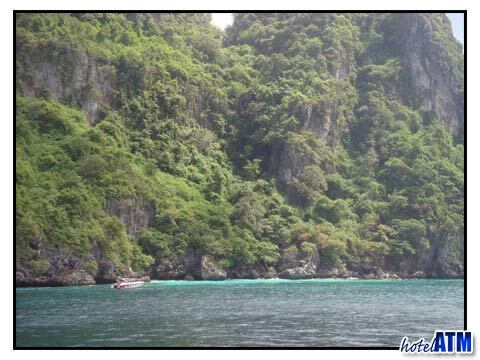 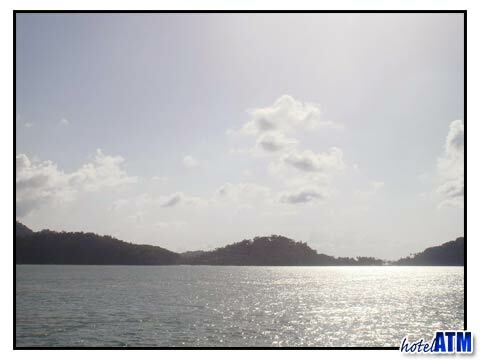 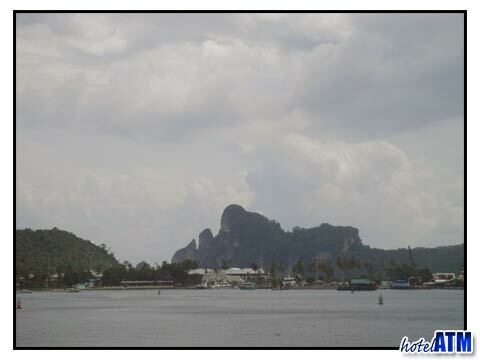 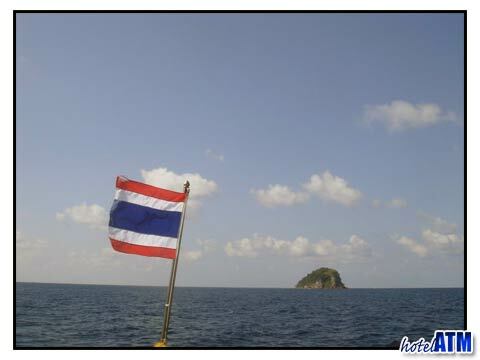 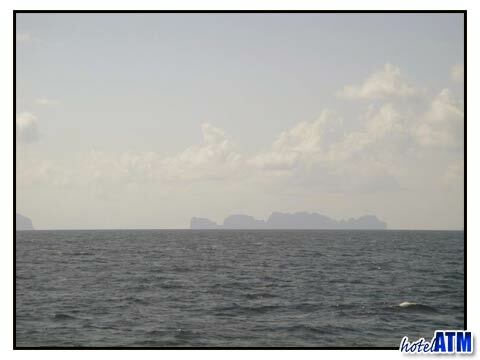 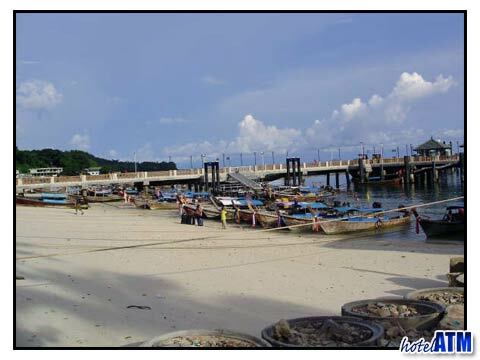 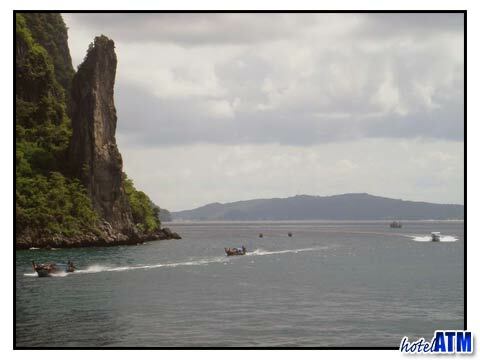 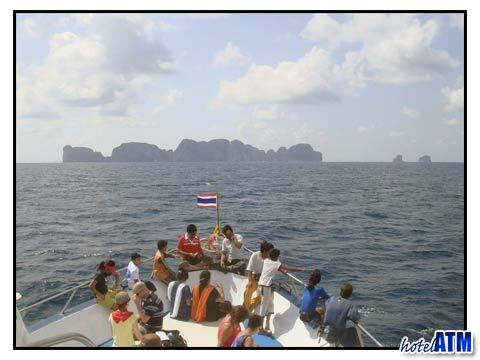 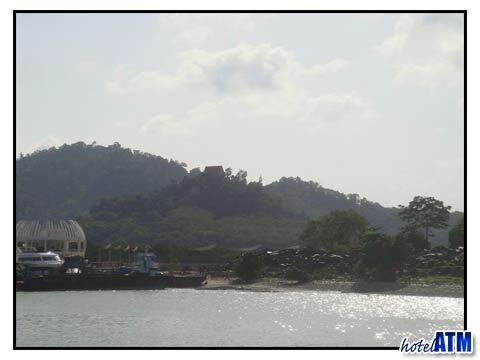 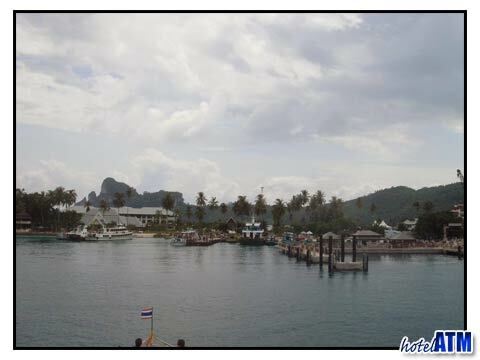 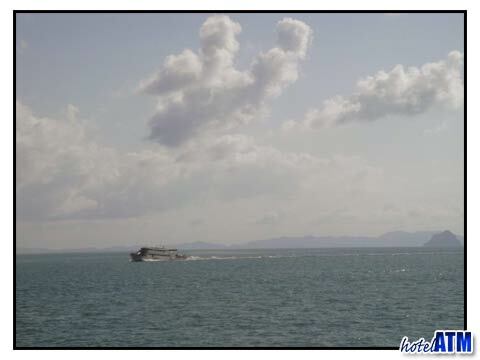 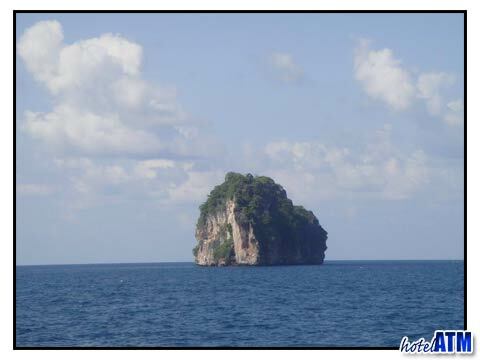 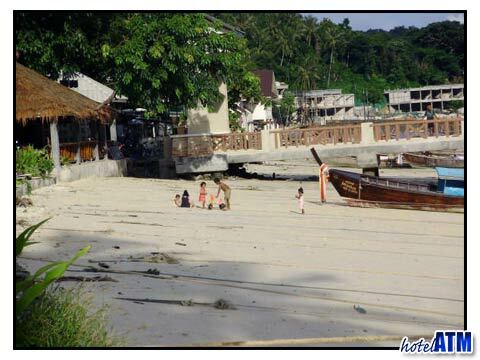 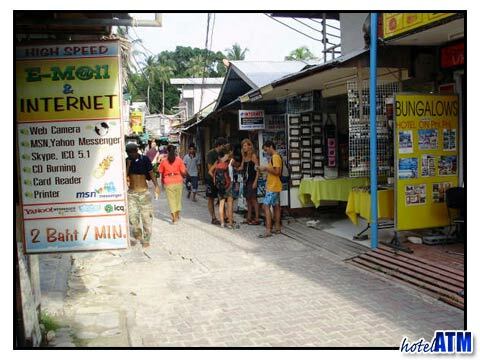 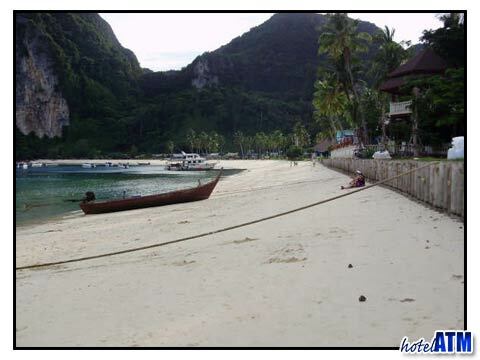 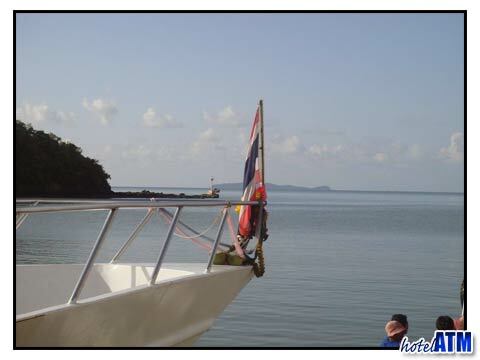 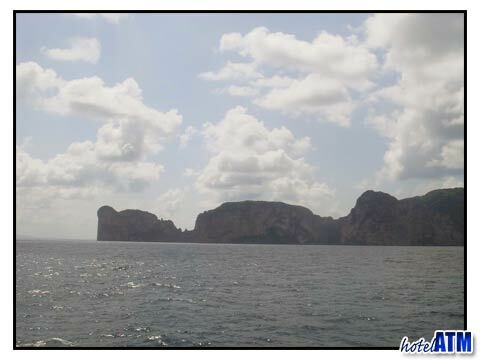 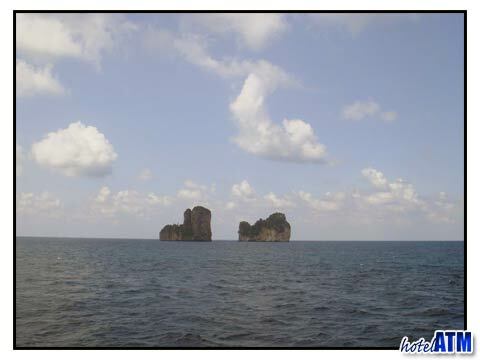 Phi Phi September weather is regularly monsoonal which is typified by wind, humidity and rain. 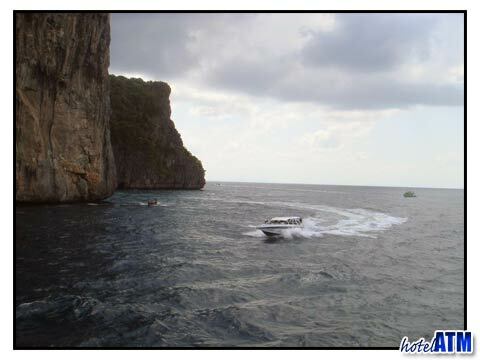 However in the month of September Phi Phi is busy and a fun place to be as the air of expectancy and preparation for the high season is in full flow. 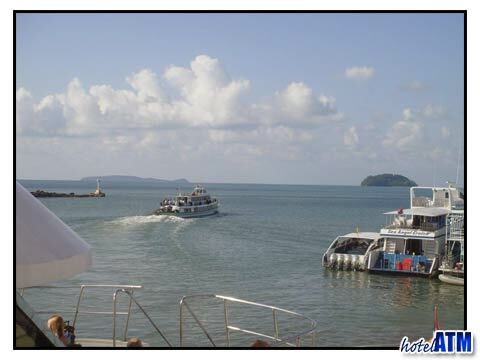 The excitement is there and everyone is making the best of the sun shine when it does come through.